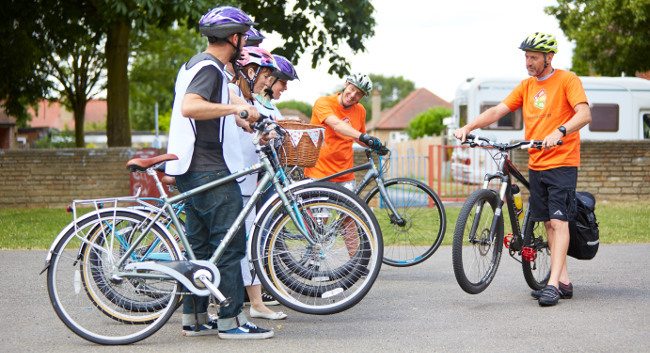 The Bikeability Trust has chosen Promote PR to raise its profile in England. The trust aims to get more people cycling, more safely, more often by building their confidence and ability to cycle. The remit of the specialist sports PR agency will be focused on highlighting the benefits of cycling to increase parental confidence in their children riding a bike.